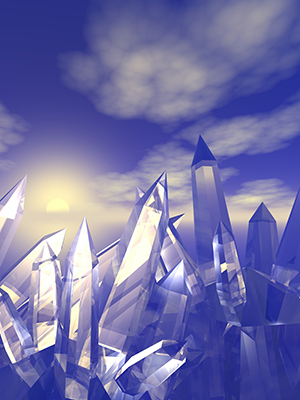 The use of crystals for healing is an ancient remedy, recorded as far back as 3,500 years ago by the Egyptians. The word healing is derived from the old German root “hael,” which can mean complete, whole or even holy. 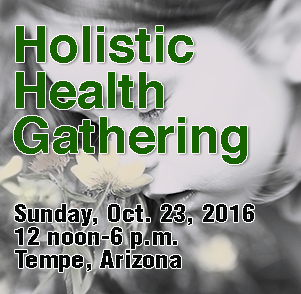 Healing is a process of balancing the body, mind and spirit to achieve a sense of wholeness and health. Today people still use crystals to aid healing as they seek out natural remedies and wellness. Besides being physically beautiful, crystals offer a wide array of healing properties. Amethyst — Excellent for enhancing meditation and psychic work. Can be useful for relieving headaches and preventing insomnia. Rose quartz — Known as the love stone, it opens the heart chakra to receive love. Aids in developing self-trust and self-worth. Citrine — A beautiful yellow crystal that energizes and balances. Can attract success, bring happiness and generosity, activate creativity and increase motivation. Fluorite — A protective stone, especially on the psychic level. Can increase concentration and heighten intuitive powers. Moonstone — Known as a stone of new beginnings. Connected to the moon and intuition, it can soothe the emotionally overwrought and may aid PMS symptoms. Lapis lazuli — A blue stone that can release stress and bring peace. Can help overcome depression and benefit the respiratory system. Labradorite — A healer’s best friend. A protective stone known to deflect unwanted energies from one’s aura. Helps raise consciousness and access one’s spiritual purpose. Unakite — This greenish-pink stone can help balance emotions with spirituality. Can aid in releasing conditions inhibiting growth. Let your intuition guide your use of crystals. Placing them directly on the body is an effective method for balancing the chakras. Carrying crystals in your pocket also is helpful, as is keeping crystals on your desk at work. Meditating on a specific crystal is another effective use. Whichever way you choose, know that nature is guiding you toward a whole, healthy mind, body and spirit. 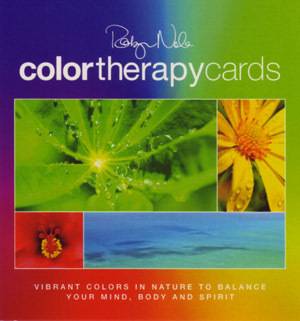 Patti Sauro is a color therapist and aromatherapist in Scottsdale, Ariz. 480-675-0444 or creativebodyandmind@yahoo.com. ← I am not my schedule!